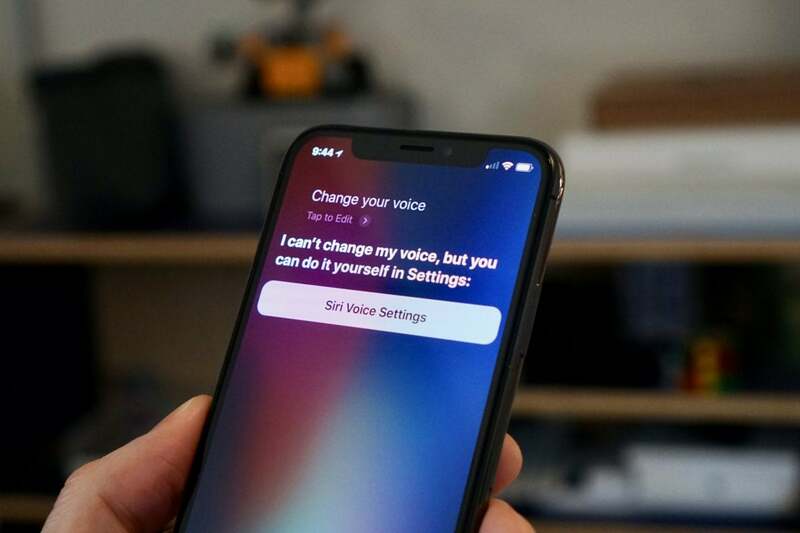 Refresh your memory of what Siri can do for you on your iPhone, iPad and HomePod with this list of useful commands. Do you use Siri to its full potential? Perhaps it’s time to refresh your memory with this list of useful things you can ask it to do for you. What time is it in [name a place]? When is it sunrise in Tokyo? What’s the weather in Tokyo? What’s the weather in Tokyo this weekend? What’s the weather going to be like today? How hot will it be next week? What was the score in the Arsenal game? When is the next Arsenal match? What’s [Apple] stock trading at today? What is $50 in Euros? What are 125 meters in feet? What is 5 plus/times/divided by/minus 4? What is the square root of 7? What is 15 percent of [number]? What are 5 US cups in liters? What’s the tip for $143? Siri in iOS 11 gained the ability to translate for you. While it’s a little confined (you can only translate from U.S. English), it allows you to translate into French, German, Mandarin, Spanish, and Italian. Siri will both speak the translation and show it on screen with a play button you can use instead of speaking if you like. How do you say [word or phrase] in French? How do you say where is the train station in Spanish? How do you say how much is this in Italian? Many of these commands assume you’ve taken time setting up some of your most frequently visited locations (home, work, mom’s house, etc.) in Contacts/Maps. What’s the traffic like to work? What’s a good Indian restaurant near me? What’s the best Indian restaurant near me? Show me the nearest gas station? What are the traffic conditions near [name of place]? What restaurants are near me? Where is the nearest museum? Where is the nearest Wi-Fi hotspot? Where is the nearest [name of a place]? What movies are playing near me? What airplanes are above me? If an app is enabled to work with Siri (in Settings>Siri), you can also ask Siri to do things with those apps, so you might ask it to send [name] a message in [app name]. What’s on my calendar for [date]? Do I have a meeting at [time] on [date]? What day is November 5? Siri will remind you of whatever you are looking for on your screen, for example website, note, email, text message. Just say, "Remind me of this." and Siri will set a Reminder that also includes a link back to the original item. Now that Apple has introduced the HomePod, Siri has become an excellent musicologist. Here’s a few things you can ask to get you started, with a more extensive HomePod-focused list available here. What’s the synopsis of Three Billboards Outside Ebbing, Missouri? How do I make a [White Russian]? What's in a [White Russian]? How many calories are in lard? How much fat is in lard? Who directed the Lord of The Rings? Who is in the cast of Three Billboards? How tall is [name of famous landmark]? Imagination is the only limit here, but so long as you can find it online, Siri will help you find it here. You can also use the microphone in some apps to dictate new messages and notes. Show me coffee shops that take Apple Pay? Petrol stations that accept Apple Pay? What’s the temperature in the living room? Want more ideas of what to ask Siri? Just ask it, “What can you do?” to open up an extensive and useful list.